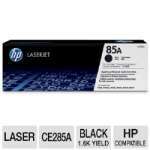 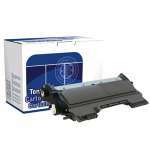 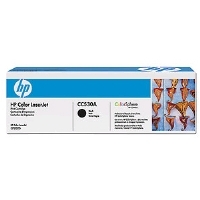 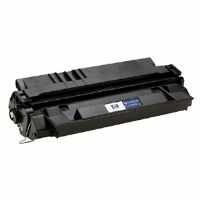 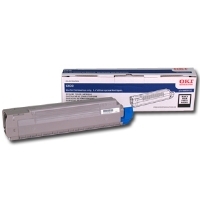 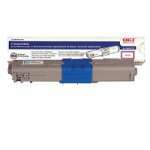 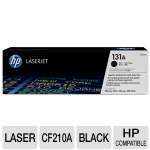 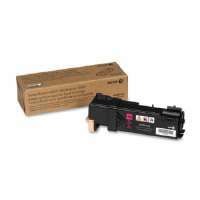 You'll want to have one of the Brother TN210Y Yellow Toner on hand when that toner light starts flashing: just snap this TN210Y toner cartridge into place and you'll be up and running again. 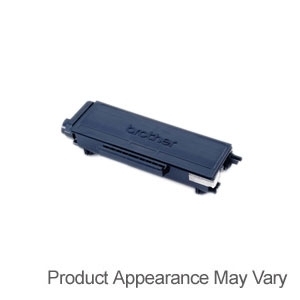 Compatible with Brother laser printer models HL-2040 and HL-2070N, the TN210Y has an expected lifetime yield of 1,400 pages (based on 5% coverage). 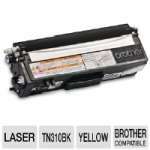 You'll want to have one of the Brother TN210Y Yellow Toner on hand when that toner light starts flashing.